Click on the area in red below. 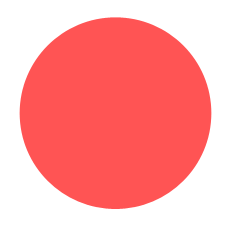 Click on the area in red to the left. 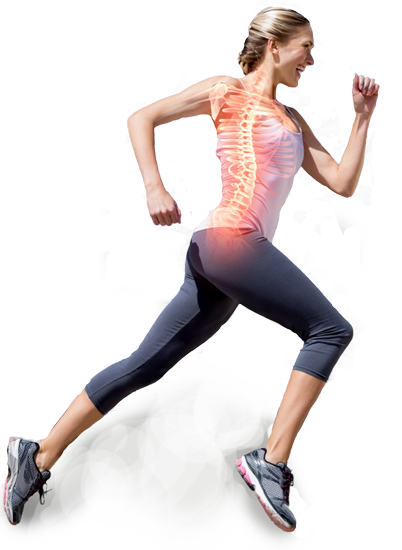 Nucci Medical is dedicated to the care and treatment of Spine and Orthopedic injuries in Tampa Bay. We provide state-of-the-art medicine with traditional, personalized care for our personal injury and workers’ compensation patients. Our practice has chosen to remain private and independent so that we can spend as much time with you as needed and design a treatment plan that is best for you. Our motto is “Innovative Medicine, Old-Fashioned Care™ ” and we live up to that every day. We treat patients from across the state of Florida and around the globe, including: Tampa, Orlando, and St. Petersburg. 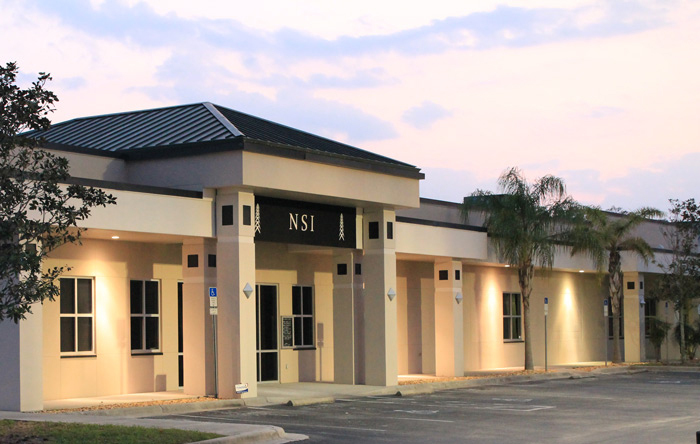 Nucci Medical offers the very best in Minimally Invasive Spine Surgery, Orthopedics, and Interventional Pain Management in the Tampa Bay Area and beyond. 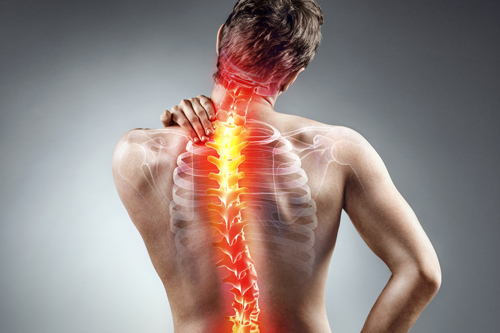 Minimally invasive spine surgery uses small incisions to directly target the area of injury with less pain, faster recovery time and earlier return to work. 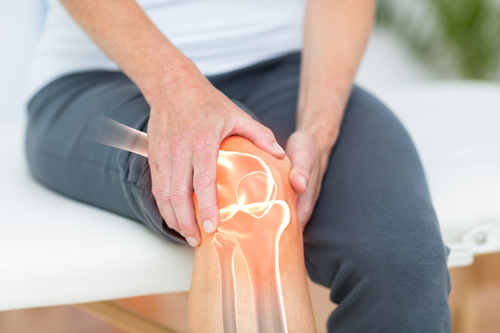 Learn more about our innovative procedures to treat acute orthopedic injuries, including personal injury, workers’ compensation and more. Our Tampa clinic specializes in surgical relief for multiple orthopedic injuries including: shoulder, elbow, hand/wrist, hip, foot/ankle. Our Board-Certified surgeons treat pain in joints, bones, and ligaments. Finding pain relief following a car accident, workplace other traumatic injury can be tough for people living with acute and chronic pain. Find out about common interventional pain management procedures, including the latest in laser rhizotomy. 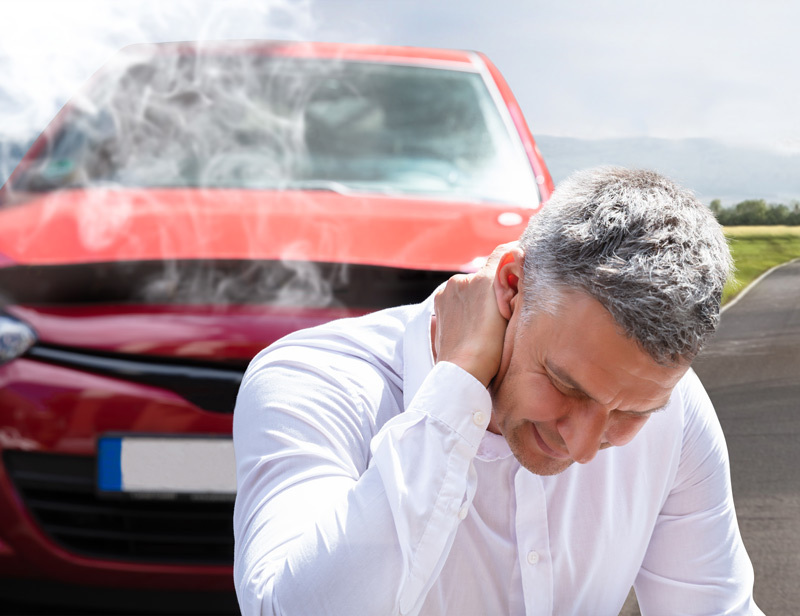 Are you suffering from whiplash or other common injury following a motor vehicle accident? Our clinic has over 15 years of experience with treating acute orthopedics injuries, such as whiplash and cervical fractures. It is important to seek medical attention as early as possible to avoid chronic pain. Don't let an auto injury ruin your quality of life! Call us today to schedule your consultation and find out how you can get back to your life. If you were injured at work, we are here to help! Our dedicated Workers Compensation team will help coordinate your care with your adjuster or case manager - getting you back to life in no time. We offer appointments within 24 to 48 hours of injury, including Telemedicine appointments to accommodate patients without the hassle of travel or lengthy wait room times. Our innovative minimally invasive spine and orthopedic procedures help get employees back to work faster but most importantly, back to life! Dr. Nucci saw my sister 6 months ago she got returning pain to her neck and shoulder area. She saw other doctor a year before and diagnosed her with carpal tunnel she was on medication for 3 months and a week off from work. Dr. Nucci after examination told her right away what was the problem she received the shoulder injection she got a pain relief right away and she doesn't complain of pain to that area anymore. I will recommend Dr. Nucci to all my friends and family! Dr. Nucci is hands down the best Orthopedic Surgeon I have ever seen. He performed back Surgery on my Lumber Disc 5 and 6 in 2004 as a result of a Motor Vehicle Accident. Over 13 years later I still have near full range of motion and no pain. Before the surgery I was unable to walk without severe pain and sometimes needed assistance. The pain was so severe it made sleeping near impossible. I was constantly waking up every time I turned in my sleep. Dr. Nucci is an excellent physician. I was very pleased with the amount of time he spent with me. He listened to my concerns regarding my pain. He recommended a number of therapeutic exercises, sacroiliac stabilization belt, Tens unit & facet injection. I am hopeful Dr. Nucci & his staff will be able to help me long-term.